Dr. Brian Wansink is at it again with some more amazing research. When I last heard about him, he was researching school lunch lines. He found that when chocolate milk was placed in the back of the cooler instead of the front, more children took white milk without complaining. He also found that if a fruit was offered in a pretty bowl (nothing fancy, just a decorative bowl — could be from the dollar store potentially) that students were more likely to take fruit. Furthermore, if that pretty bowl was lit up with a small lamp (reading size), fruit consumption increased even more. The human brain is fascinating, isn’t it? After reading about his research, I feel like Harvard MBAs are tricking me to overspend in all the different places I visit when I shop. But Dr. Brian Wansink wrote this book so that we can learn those same tricks so that we consume and spend less. 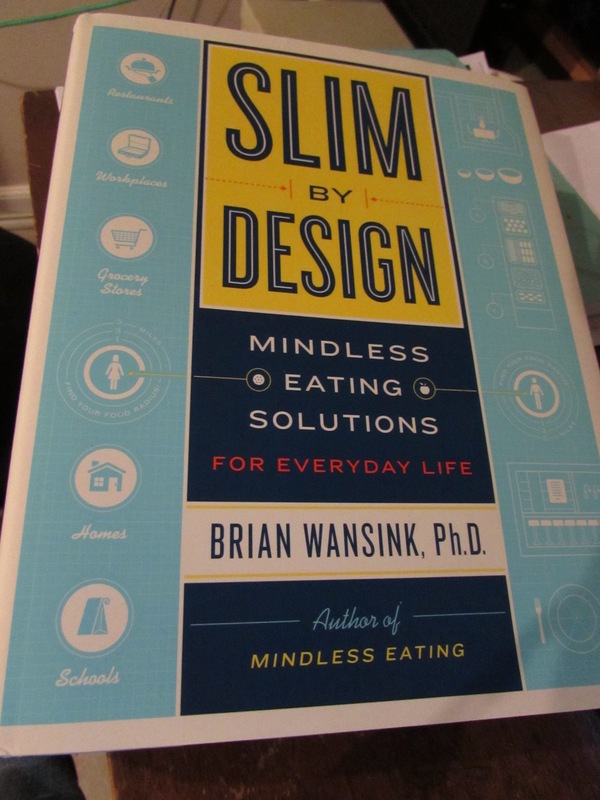 Slim by Design is a wonderfully insightful book that just came out in September! I think you will really enjoy it — please comment below by 11/14/14 to enter the giveaway! 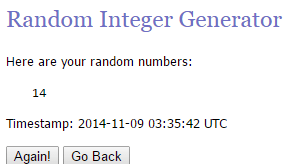 I will announce a winner on 11/15! Sarah (sarah-m email acct) — I’ll be emailing you! I had recently heard about this book and would love to read it. It sounds very interesting. This is a topic that has always intrigued me. I’d LOVE to read Dr. Wansink’s latest book! Sounds interesting. Gotta love science!! This looks fascinating. I’d love to learn more. My son only drinks white milk and his school only carries the flavored kind. It’s frustrating. Looking for some good test studies, looks like this is a good start. Well, if the research can be used to get us to eat and spend more, it’s only right that it can be used to help us do less of those things. I’d love to check it out, I feel like I personally struggle with mindless eating, and also work with schools so it’d be good on both fronts. This sounds so interesting. I loved reading his previous book. This book sounds really good. I am drawn to chocolate way too much!